It's that time of year that we've all been waiting for as Joan Baez hits the Fox Theater Oakland on the Monday 7th November 2016! 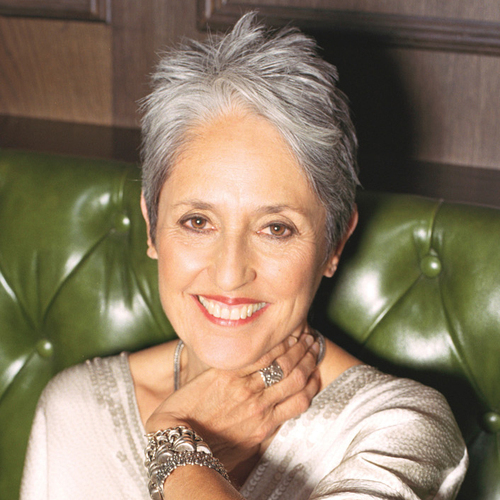 Folk singer Joan Baez has been a major influence on so many singer songwriters throughout the year and has built a long standing following that is dedicated to this day. Join fellow fans as we celebrate her incredible music. Get ready for an unforgettable night by booking your tickets in advance today!